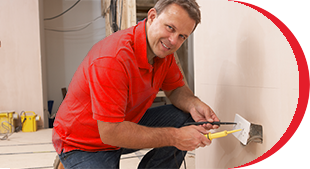 Andy OnCall Handyman Service can handle all your small & medium sized home repairs with one call. We are locally owned and operated and priced by the job, not the hour. NO JOB IS TOO SMALL! Let ANDY OnCall® be your exclusive solution for making your projects, home repairs and maintenance easy and hassle free. 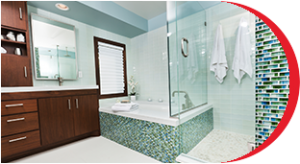 We are Licensed, Bonded & Insured and all our craftsmen have over 25 years of experience. Our craftsmen show up ready to work and stay until the job is completed to your satisfaction. One Year Written Warranty. 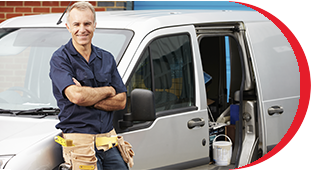 Andy OnCall Handyman Service makes projects, repairs & maintenance easy & hassle free. 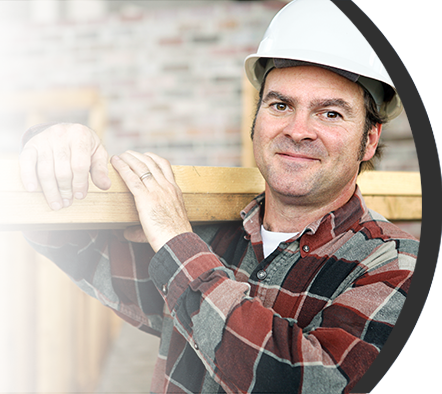 When you need a home repair, simply contact Andy OnCall Handyman Service. We will send a skilled craftsman to your house for a FREE Estimate. Andy OnCall comes when they say they’ll come, fixes the problem- generally within a few hours, and charges reasonable rates for the services provided. I’ve called them several times for jobs I cannot or just don’t want to do on my own. Great resource.